for $1,050,000 with 8 bedrooms and 4 full baths. This 3,600 square foot home was built in 1972 on a lot size of 2.9 Acre(s). 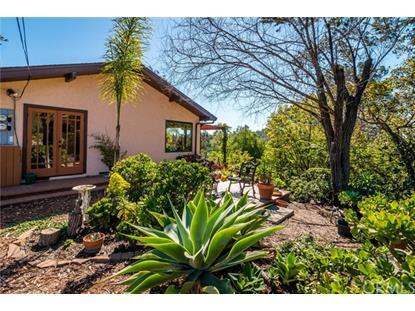 Amazing Arroyo Grande property. 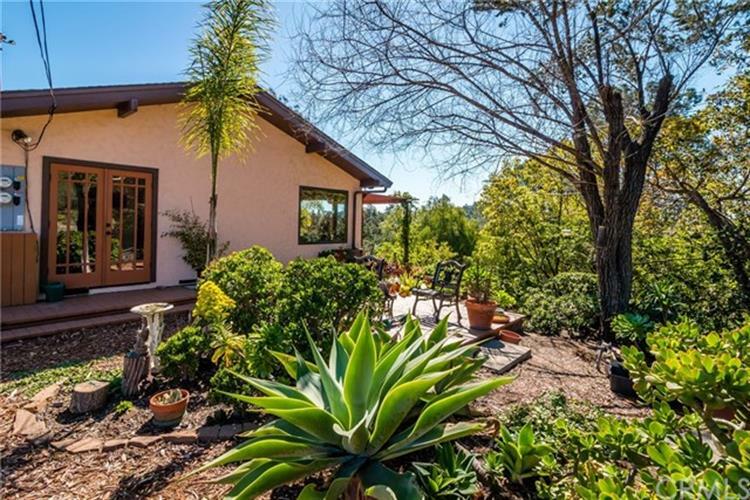 Almost three acres of rural beauty and privacy only minutes from Arroyo Grande Village shops and restaurants. Two full sized residences on property- granite counters, remodeled bathrooms, six decks, solar panels, dual pane windows, water storage tank, and so much more.Lots of room for RV's , boats, and toys!